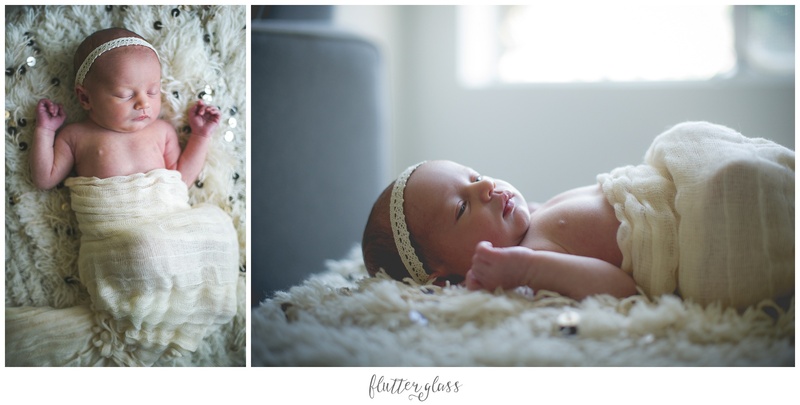 I loved photographing the Helé Family! In-home sessions are so much more comfortable for newborns. 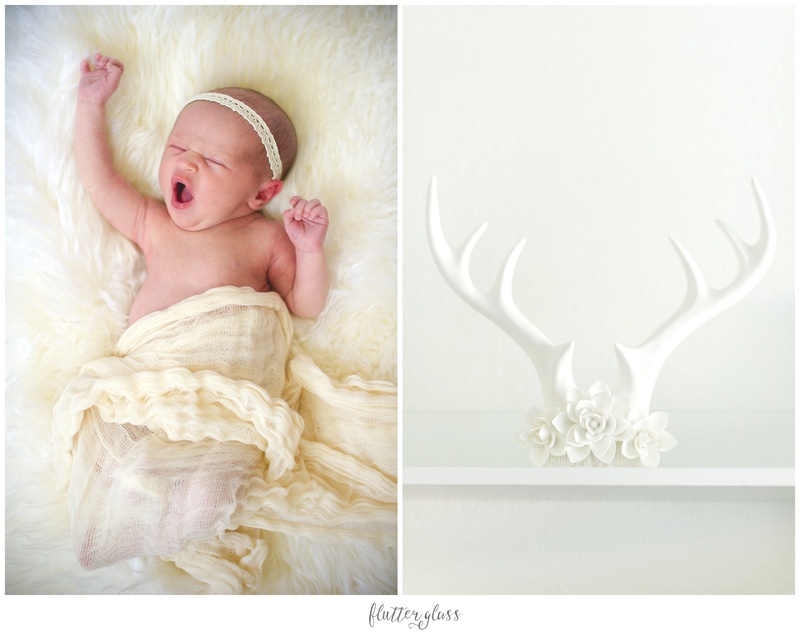 Baby Ivy was a sleepy, but perfect little model <3.